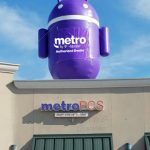 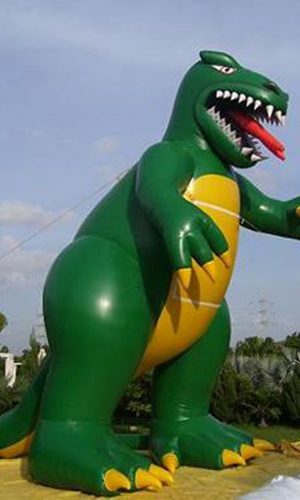 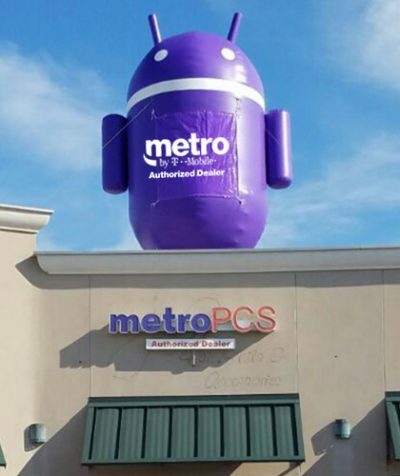 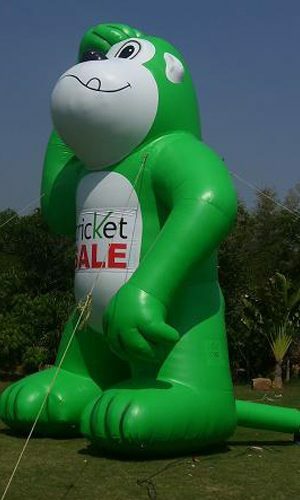 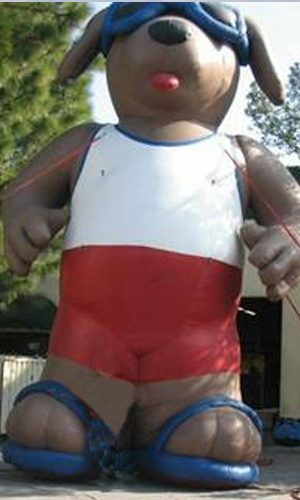 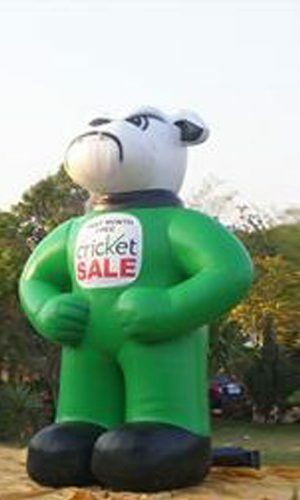 This giant inflatable Android comes with Blower Banner complete set for only $1249. 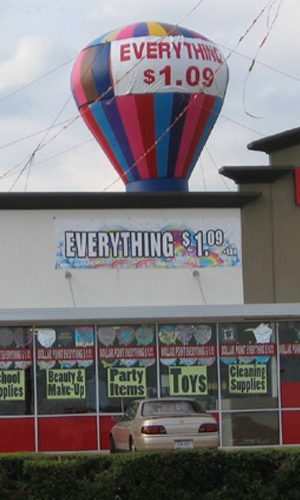 Sale price. 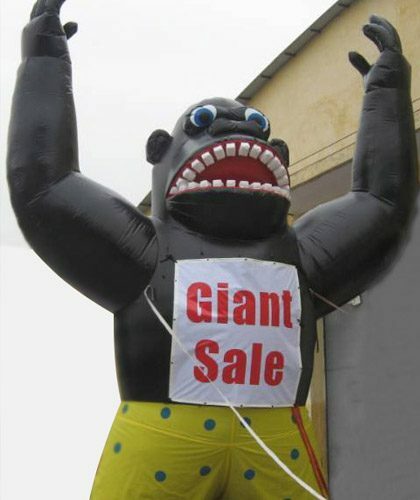 Made with strong material last more than 2 years if you use it every day. 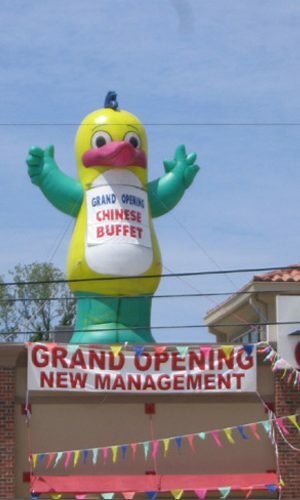 Works in all weather conditions. 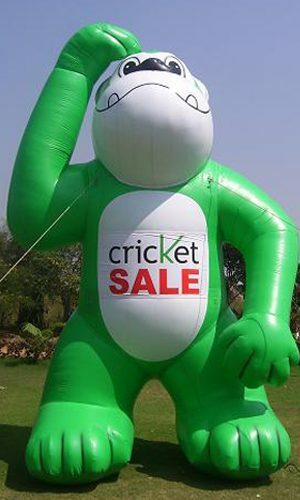 We do provide after sales service too repairs. 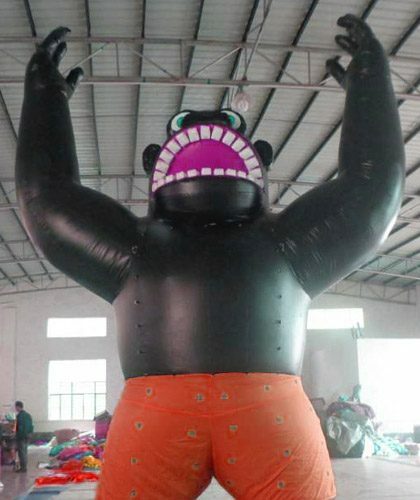 Please do not get fool by buy Chinese oxford material balloons made with cheap material which only last for few weeks.It comes like in the picture. 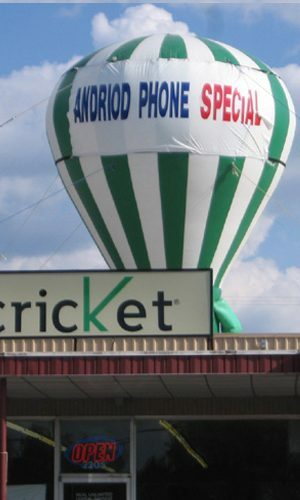 We can make any Android any color or size as per your requirement. 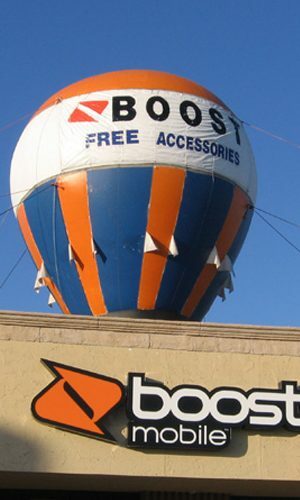 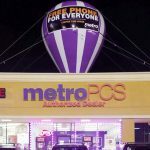 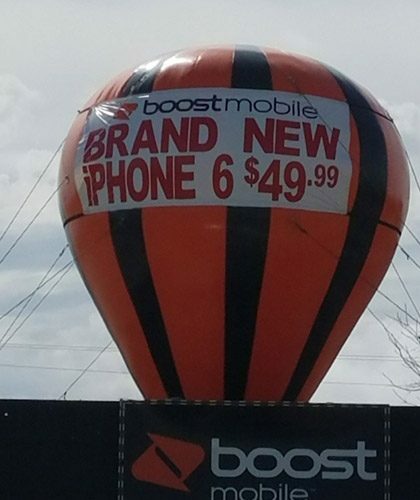 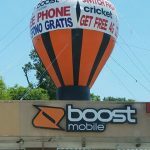 Comes with banner of boost mobile free phone 5 ft x 5ft size banner free.